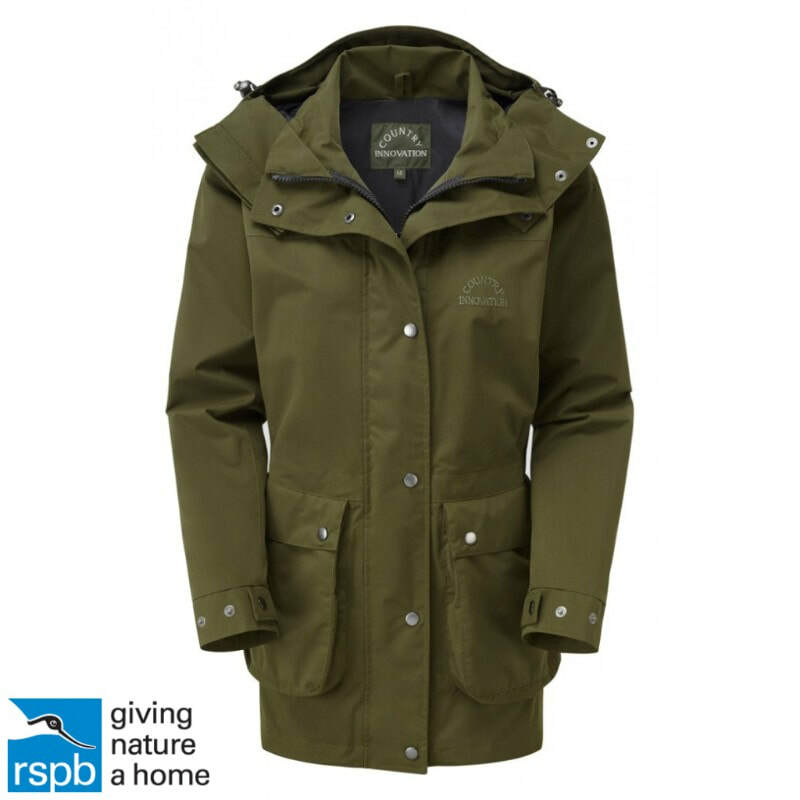 A long time coming, the brand say they wanted to produce a top quality jacket that the RSPB would be proud to be associated with and their primary concern was to make sure that it protects from the elements, so there hasn’t been any compromise with the fabric material used. 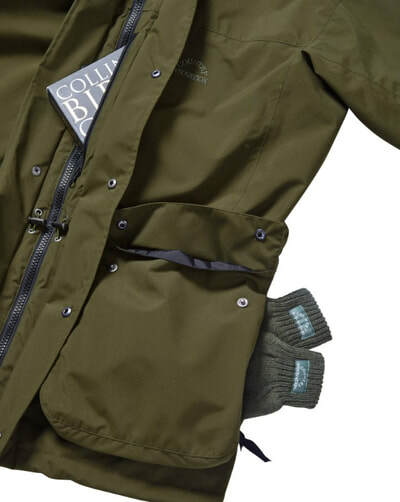 They chose to use their Innovation 7 fabric, which delivers an extremely high level of waterproofness and breathability. 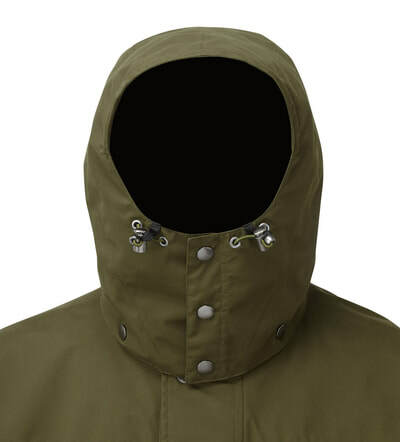 The surface of this fabric has a water repellent finish to make rain bead roll off, thus adding further to the waterproofness, while it’s soft peach finish should make it nice and comfortable to wear for hours on end. As with all of Country Innovation clothing, the fit is quite generous as they consider customers need for plenty of room for layering and comfort on the long cold days out on the reserve or the hills. For every Avocet sold, the brand will also donate £10 to the RSPB. The Avocet is available from S to 3XL, and the Lady Avocet is available from S to XL, both retailing at £195 (2XL is £205 and 3XL is £215).